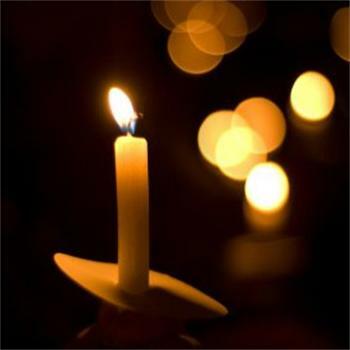 Today is Homeless Persons' Memorial Day. We'll read the names of those who have lost their lives on the street this year, and discuss what is being done to alleviate the problem of homelessness in our city. To see the memorial list, click on "Homeless_Persons_Memorial_Day_2010.doc" below. Today is Homeless Persons’ Memorial Day. We’ll read the names of those who have lost their lives on the street this year, and discuss what is being done to alleviate the problem of homelessness in our city. To see the memorial list, click on “Homeless_Persons_Memorial_Day_2010.doc” below. Kate Briddell, Director of the Homeless Services Program for the Mayor’s Office of Human Services. Jeff Singer is the President & CEO of Health Care for the Homeless of Maryland. Bob Jankowiak, who lost his home and job after a battle with health issues. After a period of living on the streets he found help through Health Care for the Homeless. Audrey Curry and Sissy, current residents of the Guilford Avenue Shelter. very thought provoking conversation – I just get frustrated that we are still having to discuss the same things over and over – homelessness and lack of access to health care – and there seems to be no political will to tackle these problems. What is it going to take before we finally address these issues?